Ms. Yoshiko Ikemura, a Japanese born cellist, comes from a family of musicians; her father a hornist and her mother is a soprano vocalist. Ms. Yoshiko is a graduate from the Kyoto City University of Arts where she studied her cello under Prof. Noboru Kamimura for solo, Prof. Momoo Kishibe and Prof. Jörg-Wolfgang Jahn for chamber class, and later with eminent cellist Mari Fujiwara and Wolfgang Boettcher after her graduation. Followed by the special awards from Kyoto Music Association, which were given to those who graduated with high-distinction, and her concerto debut with the orchestra at the university conducted by T. Sanderling, she continued to pursue her masters degree at the same university and graduated with first class honours. 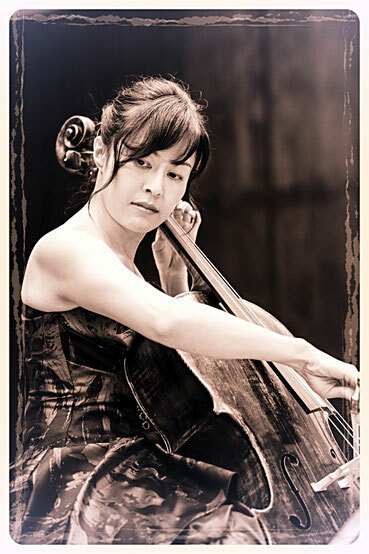 During her career, she has won many prizes in several International competitions such as the Sapporo Junior cello Competition in Japan, the Viva Hall Cello Competition, Osaka Central Rotary Club Chamber Music Competition and Kyoto Aoyama Music Award. Ms. Yoshiko is a member of the Ishihara lyric Ensemble and Izumi Sinfonietta, which consists of several Japanese string players from abroad and renowned soloists respectively, a chamber groups of Trio 4 Dimension where she has released two CDs, and After Hours Session where she has been regularly performing. 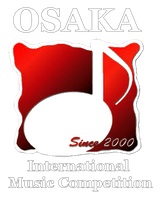 Ms. Yoshiko completed a concert series of all Beethoven’s Piano Trios, performing together with Mr. Kouichi Hibi, a violinist, who is a concert master of the Nagoya Philharmonic Orchestra, and Ms. Kaeko Suzuki, a prominent pianist. Currently, she resides in Malaysia, giving regular concerts such as in Kuala Lumpur, Penang and Hong Kong, and an occasional lecturing at the Osaka Shoin Women’s University as a guest in Japan. Over the last few years, she has been performing extensively with a brisk young pianist, Tomonari Tsuchiya, a highly anticipated talent, as in the Glamorous Duo. She is also very passionate in teaching young talented musicians, giving them opportunities to pursue a professional career in music, both in Japan and in Malaysia, upon which some of her students have already embarked.